Sports streaming is the area where cord cutters truly miss out. Although many professional and collegiate sports matches such as NFL games are broadcast over-the-air, loads still require an over-the-top (OTT) service. 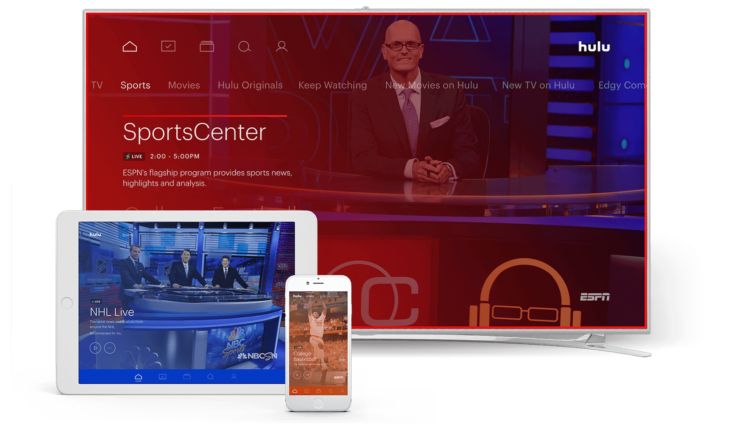 Cord cutting with Hulu live TV affords sports streaming channels ESPN, ESPN 2, ESPN News, ESPN U, Fox Sports 1, Fox Sports 2, NBC Golf, NBCSN, the Big Ten Network, CBS Sports, ESPN Goal Line, the Olympic Channel, and SEC ESPN Network. That's a pretty solid array of networks, so for sports fans questioning “is Hulu live TV good?” the answer is a resouding yes. In my Hulu live TV review, I found excellent device compatibility. Hulu with live TV is available on PC and macOS devices, Android, iOS, Roku, Apple TV, Amazon Fire TV, Chromecast, Xbox, and select Samsung smart TVs. Unfortunately, it's not (yet) available on Android TV devices. As such, I was unable to install Hulu live TV on my Nvidia Shield TV. Plus, it's not compatile with PlayStation consoles, so it's also not compatible with my PlayStation 3. But Hulu with live TV ran flawlessly on my Roku 2 XS, WeTek Play 2, and Mecool BB2 Pro. Overall, Hulu with live TV is a spectacular service with excellent value. 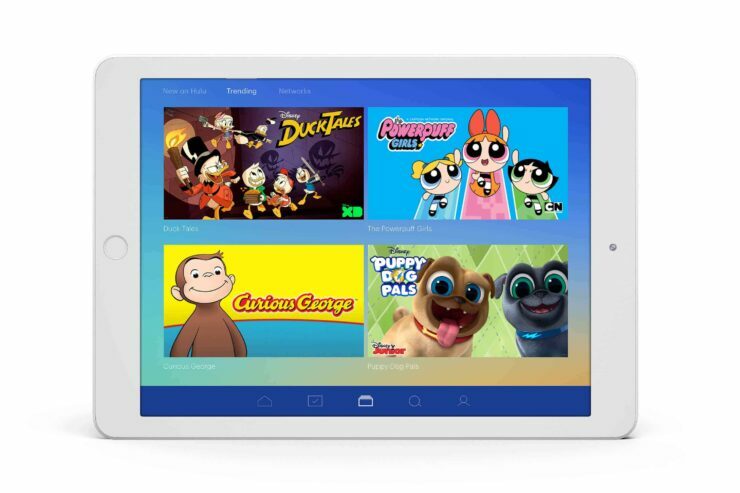 Because it includes the $8 Hulu on-demand version plus live TV with over 50 channels, it ranks among the top cable rempacements you can find. In my Hulu live TV review, I was impressed with the channel lineup, performance on a variety of hardware choices, and value. However, I wish an Android TV app were available for streaming Hulu with live TV on my Nvidia Shield TV. Additionally skipping commercials even on DVRed content isn't available. The DVR service is free and included, but only holds up to 50 hours of content. You may upgrade to a 200-hour option, however. Though six user profiles may be created, you're limited to two simulatneous streams. Nevertheless, with its affordable cost, tons of channels and on-demand offerings, as well as smattering of compatible streaming devices, Hulu TV might be the best value service. Therefore, cord cutting with Hulu live TV is highly recommended. Your turn: Which cable replacement services do you suggest for cord cutting? I am a staff writer at SmartHomeBeginner, and a freelance writer with a focus on tech media. I run Cup Of Moe and have been featured in Electromaker, MakeUseOf, The Penny Hoarder, TechBeacon, Cliqist, Bubbleblabber, DZone, and EpicStream. As an HTPC enthusiast, I'm quite fond of my Plex server and enjoy playing with my Raspberry Pi. When I'm not hammering away at my keyboard, I can be found drinking far too much coffee, running, and listening to vinyl.